Nadia makes sure that all runs smoothly within Kuoda, providing flawless support to the Sales team. She loves that she gets to work for a company so utterly devoted to creating positive memories and to give sustainable support to local communities and the environment. Hailing from a large Cusqueñan family, Nadia has over fifteen years of experience in the Tourism Industry. 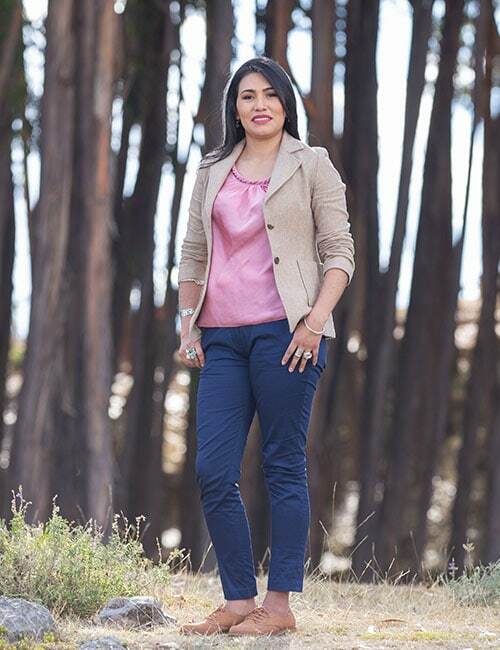 She began her career in accounting, attended the Tupac Amaru Institute of Tourism, and worked with some of the region’s most prestigious tourism institutions, before joining the Kuoda team. Nadia spends every moment possible with her two beautiful children, and can’t wait to introduce you to her beautiful country of Peru!